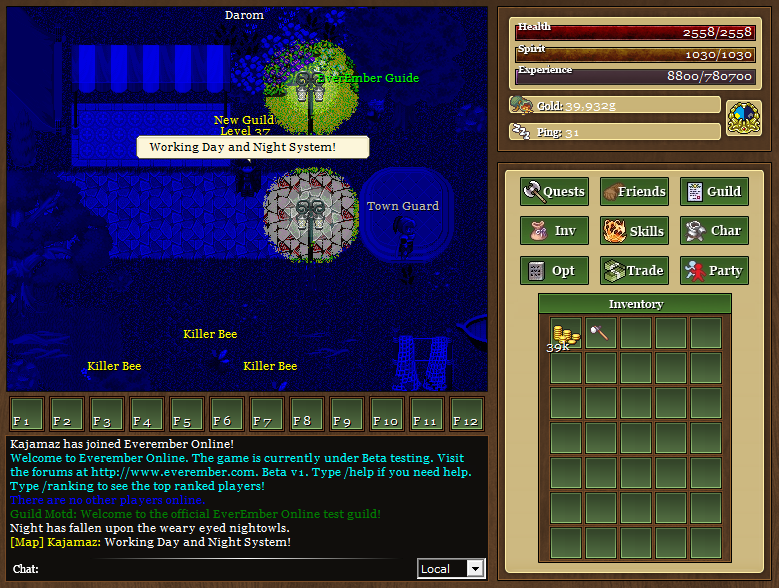 EverEmber Online is an Openworld MMORPG without any objectives or primary quest lines or quests telling you how to play. 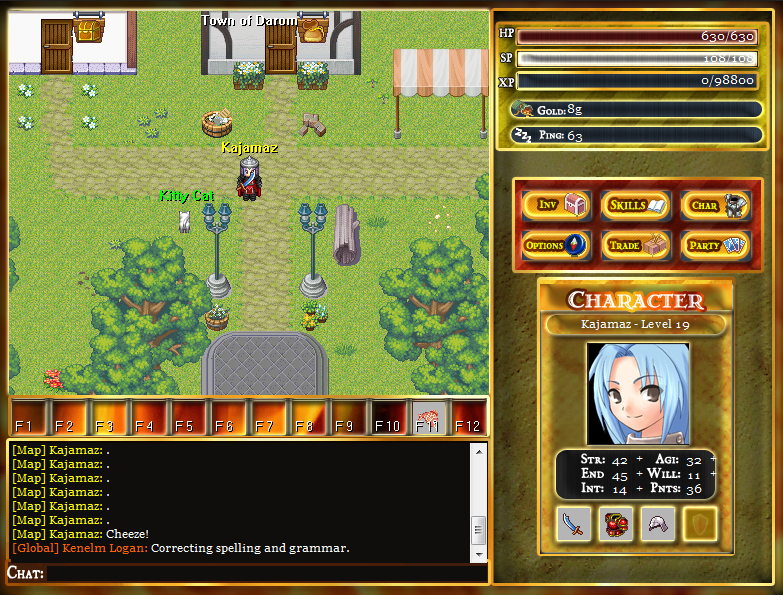 While keeping the good elements of MMORPGs from the late 90's through 2000's, EverEmber keeps up to date by implementing many features of modern day MMORPGs. 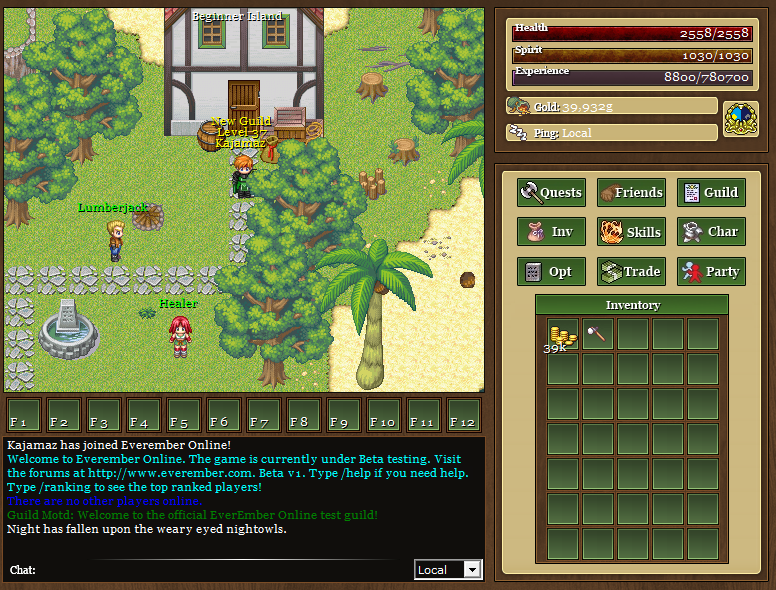 Open-ended gameplay: Players can explore and play without any restrictions or objectives. 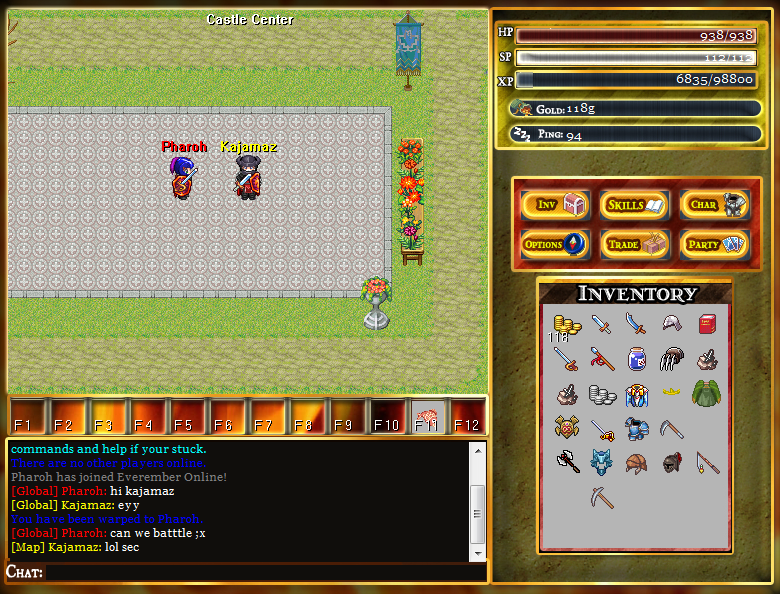 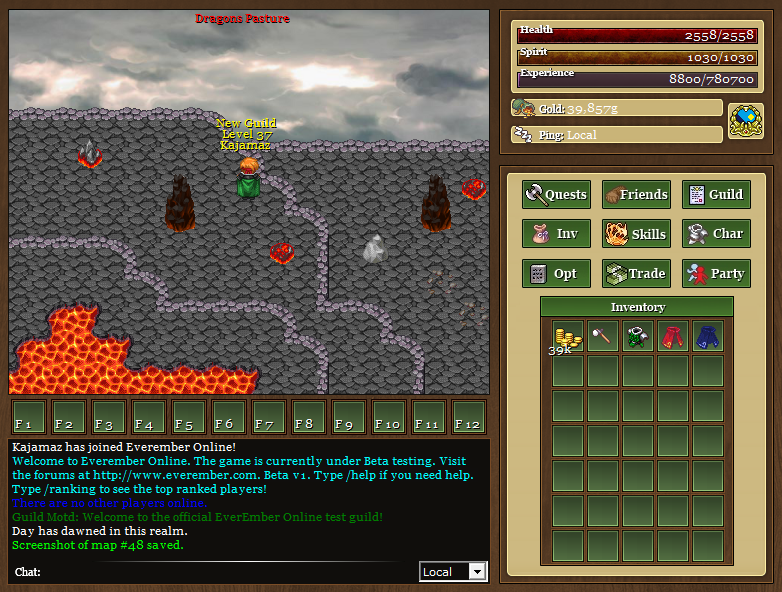 Old school MMO with new school style: Enjoy Classic MMO visuals with modern touch. 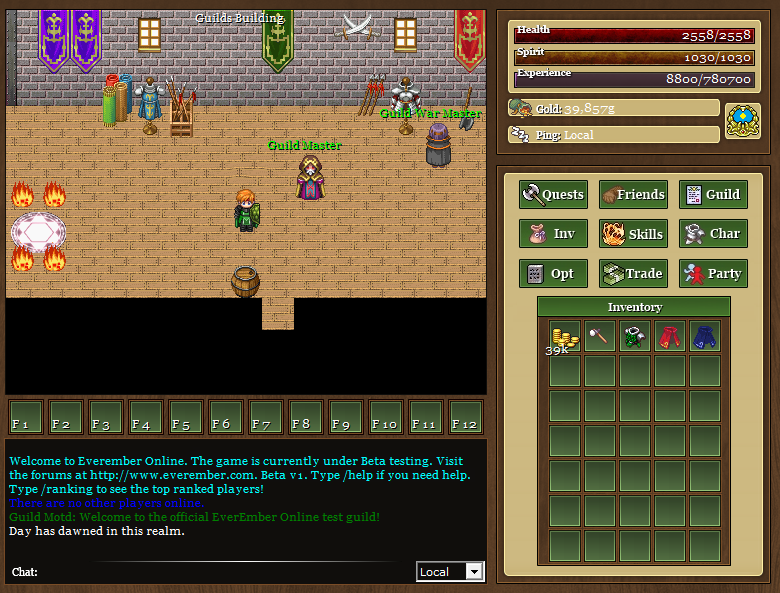 Complete social interaction: With a player-run economy, guilds, open-world PvP and no main goals, social interaction is more important than in many other MMORPGs today.